Consultant orthopaedic surgery at El- Minia University Hospital, Director of Lengthening and Reconstructive Surgery Deformity Correction Center, Nasr City, Cairo, Egypt, the founder and director of (LRS.PD) program, Organized by (AMU), (AICPD), In association (PAOA)and scientific support of SICOT and many other institutes. 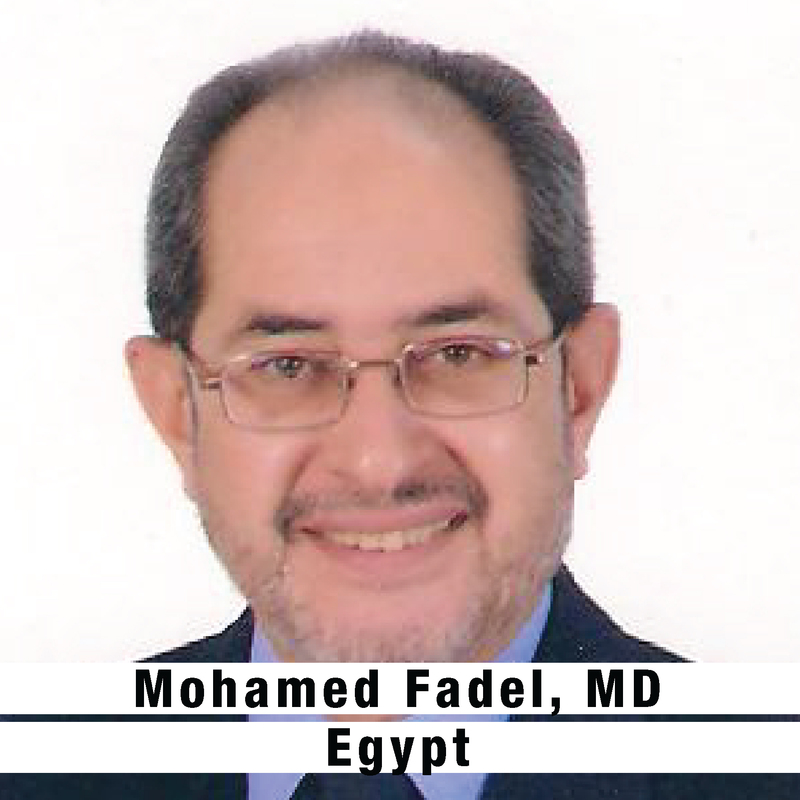 He is the founder and director of Professional Diploma in Limb Reconstructive Surgery and Correction of Deformity program(LRS.PD), Organized by Arab Medical Union(AMU), Arab Institute for Continuing Professional Development (AICPD), In association of Pan Arab Orhopaedic Association (PAOA)and scientific support of SICOT and many other institutes. Fadel and a considerable orthopaedic colleagues from Egypt, Arabic countries and international advisory board, working together in supporting to provide and propagate the idea of practicing training and teaching LRS techniques in paediatric and adult, especially management of complex open and intraarticular fractures and its complications e.g. infection non and malunion. He is a member and board member of many national and international othopaedic and many subspecialty boards: EOA, ASAMI eg, ASAMI inrt, ASAMI arab, EPOS, IFPOS. He is PAOA Counselor for IT and Website, SICOT Publications & Communications Committee Member and SICOT Diploma examination Board Member.